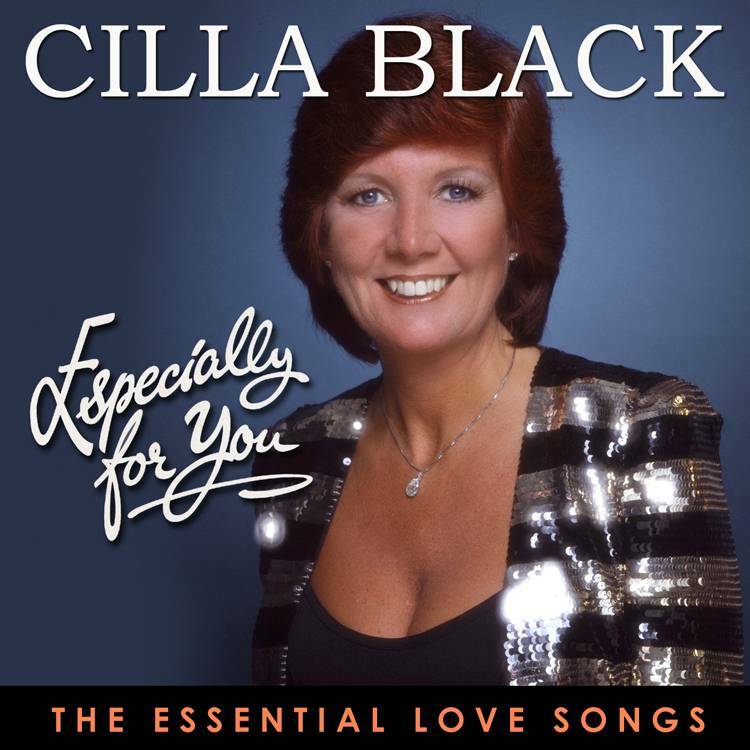 ‘Especially For You’ is the title of Cilla Black’s eleventh solo studio album. It was Cilla’s first recording project to be undertaken after the completion of her 15-year contract with the EMI group. The venture was notably produced by Bruce Welch for Cilla Black Ltd and licensed to K-tel International. Recording sessions for the album were held at the legendary Abbey Road Studios where Cilla had recorded many of her earlier hit singles. The album consisted of some of Cilla’s favourite songs from the seventies (or as she referred to them on the album sleeve “modern standards”). The TV-advertised album eventually was certified silver by the BPI having sold over 60,000 units. In 1988, the album was repackaged as Love Songs and released by K-tel International on CD format but was only available for a limited time as the label shutdown. Pickwick re-issued the album on CD in 2006. On September 7, 2009, K-tel (UK) release a special edition of the album exclusively to digital download entitled The Essential Love Songs (Especially For You). This re-issue features all of the album’s original recordings plus two rare bonus tracks (all have been digitally re-mastered by TCM Music Studios). A digital booklet containing original album artwork, detailed track information and rare photographs will be available from iTunes with purchases of the entire album re-issue.